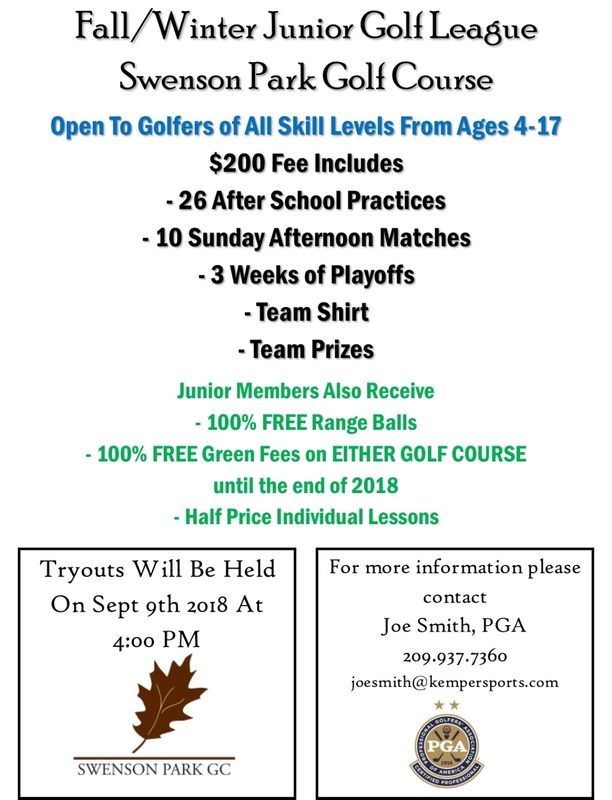 The Swenson Junior Golf League is dedicated to delivering the best Junior Golf experience in the Valley. PGA Professionals with over 40 years of experience guide every juinor to help them reach their playing potential. With matches every Sunday, the juniors are exposed to a competitive round early and often. We have 6 levels of compition, ranging from first time touching the club to ready for high school golf and beyond. 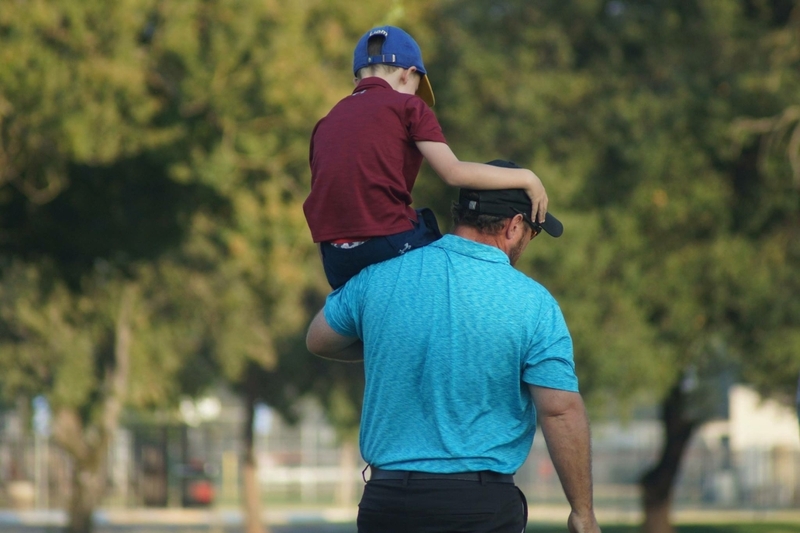 Let us help your junior find their love for the game of golf that will last a lifetime.